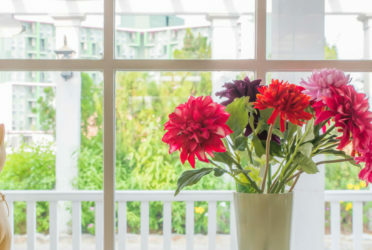 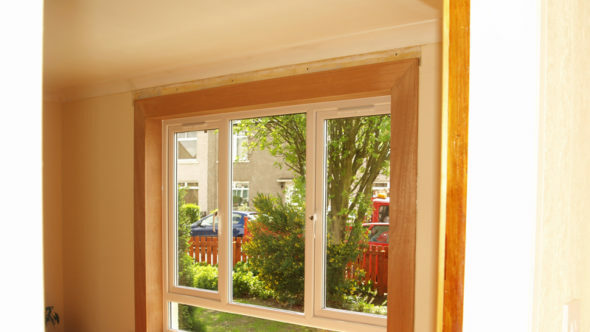 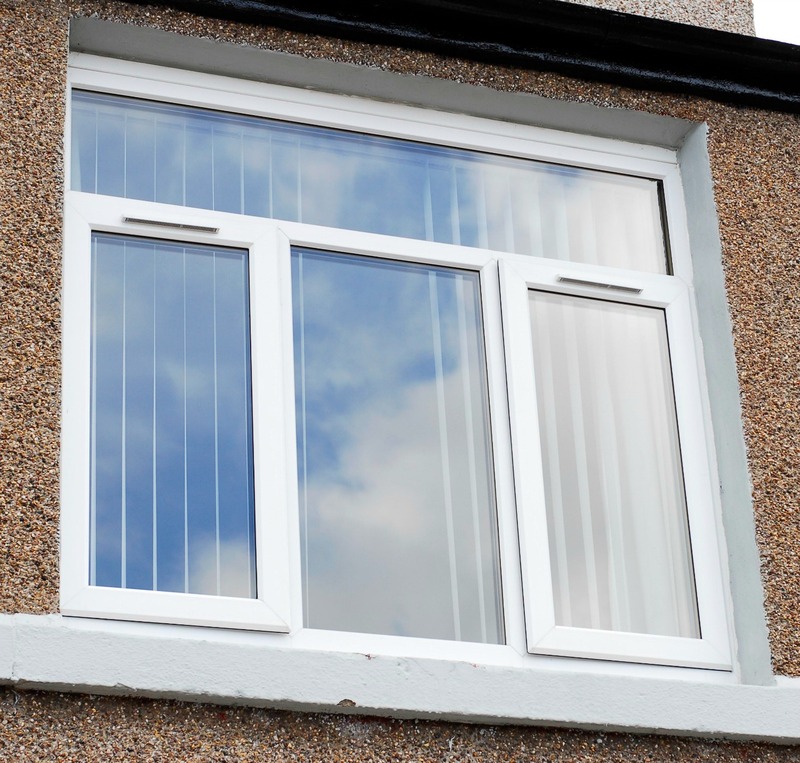 CSJ prides itself in providing the best in quality windows to each and every customer. 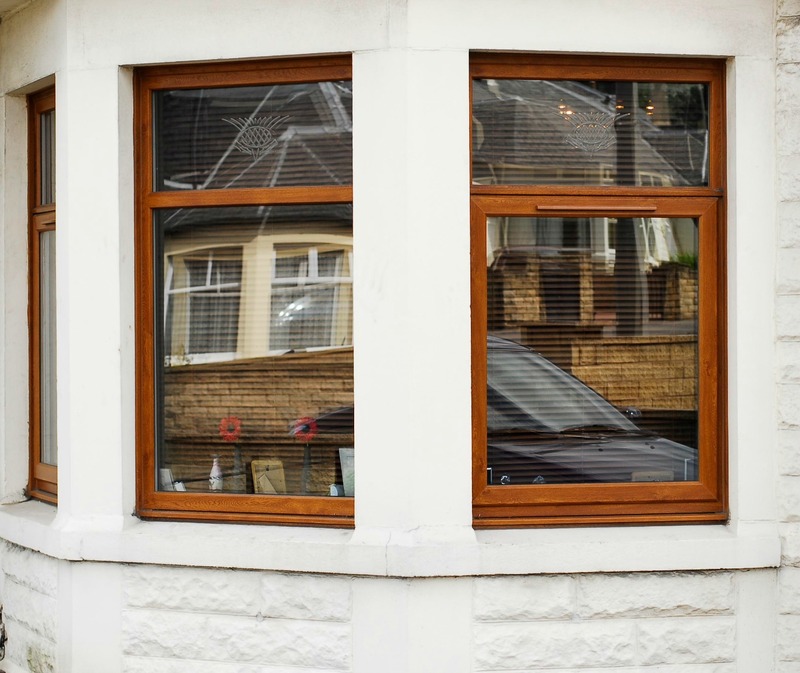 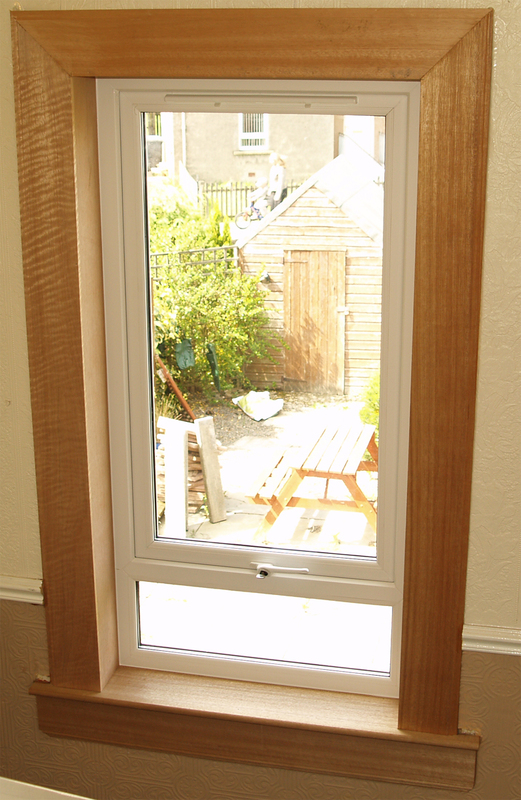 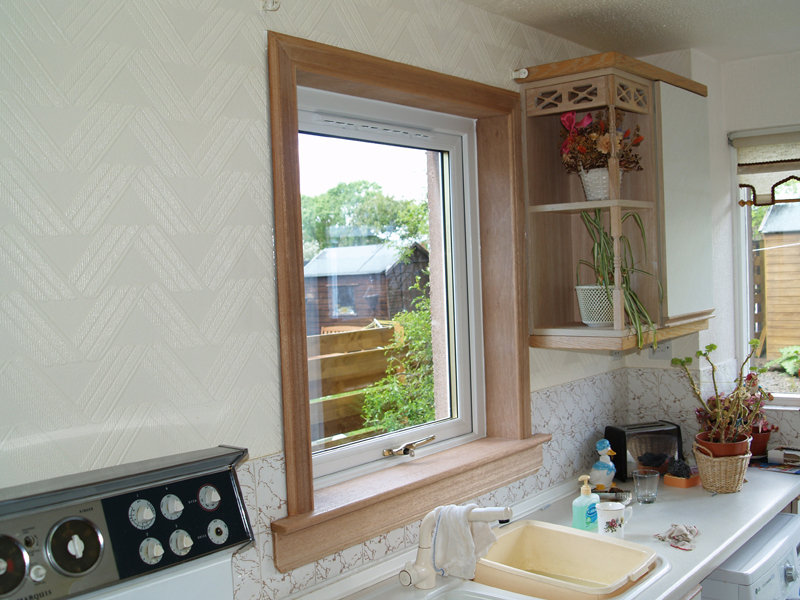 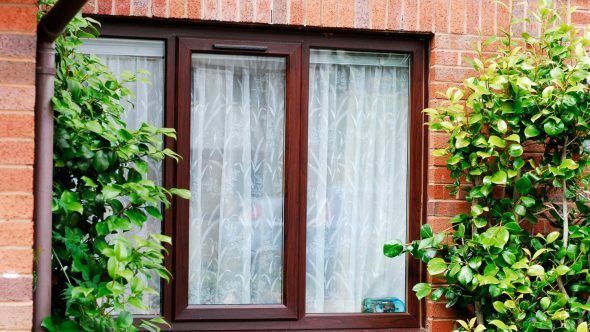 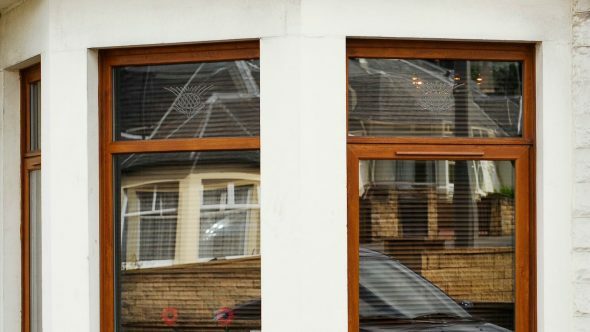 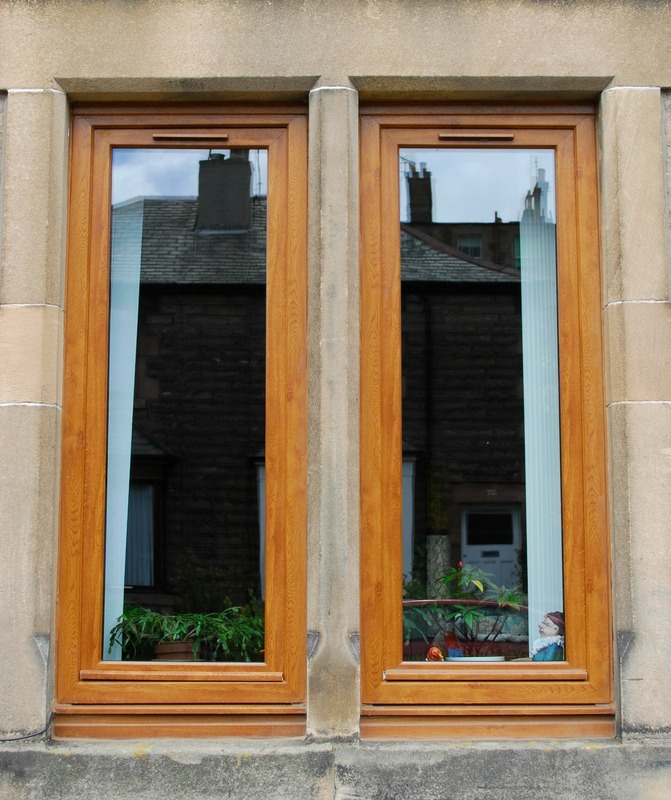 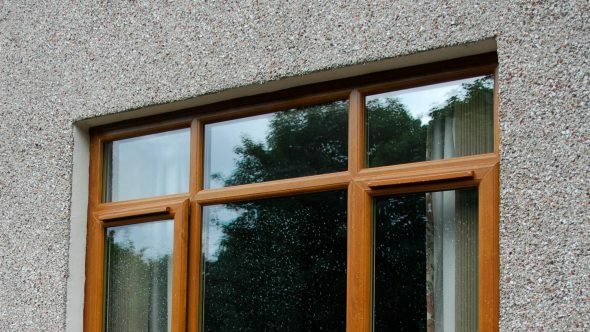 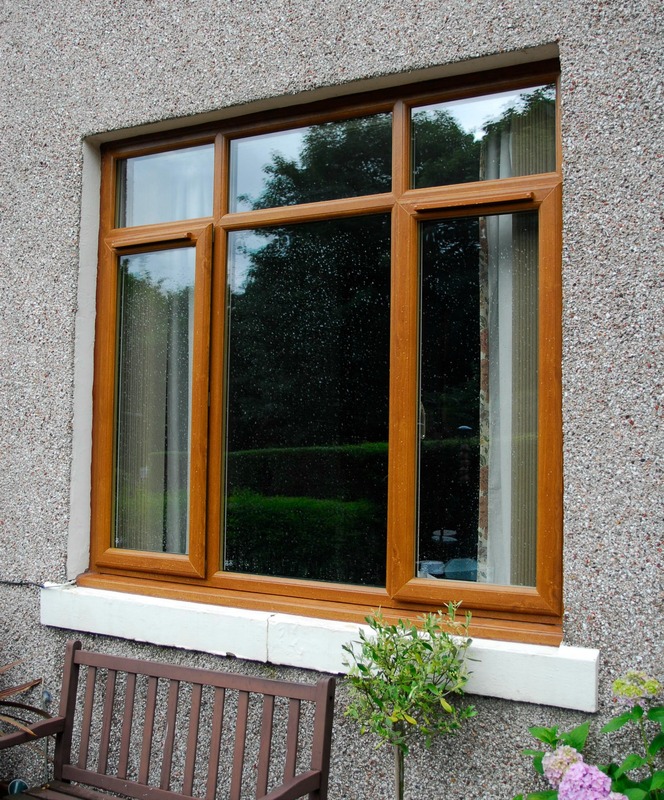 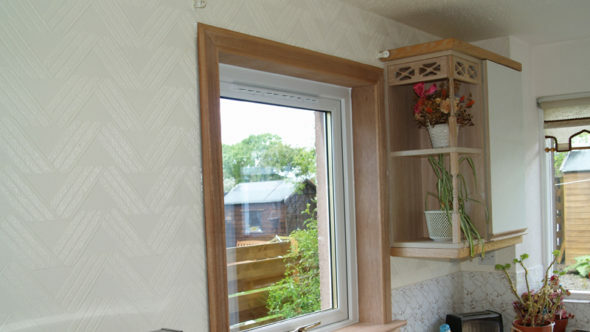 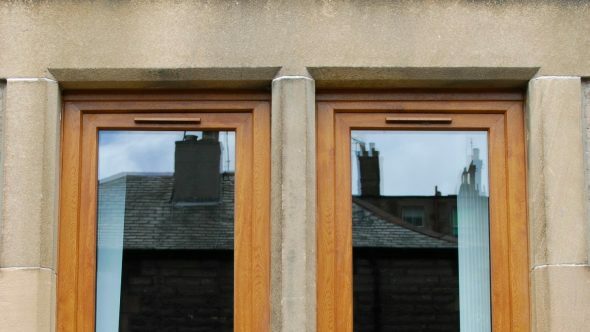 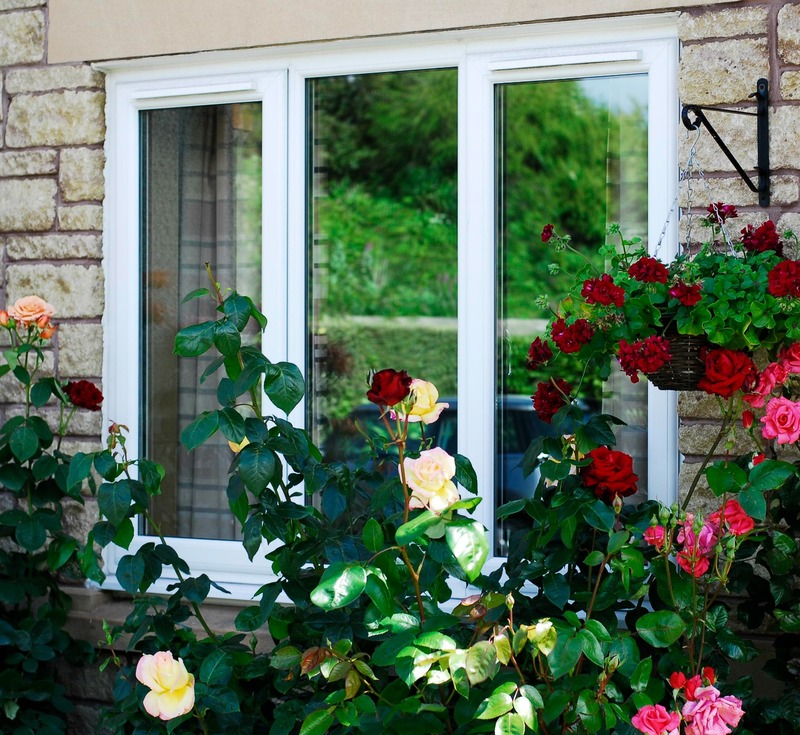 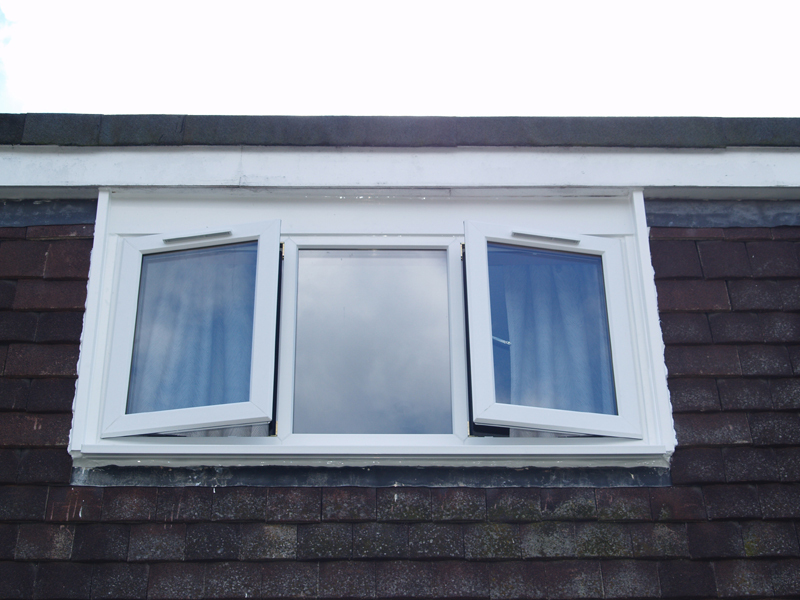 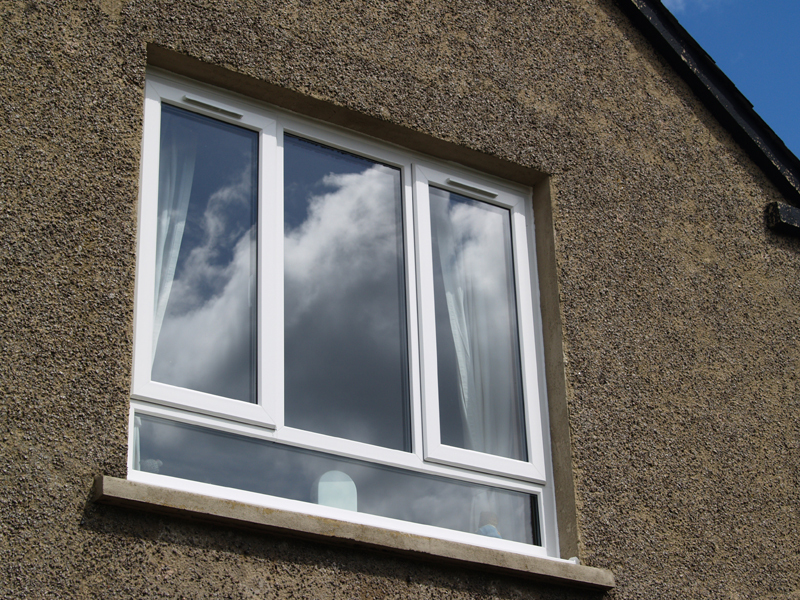 Our wide range of windows is expertly crafted, and combines the superior Veka profile with energy-rated glass. 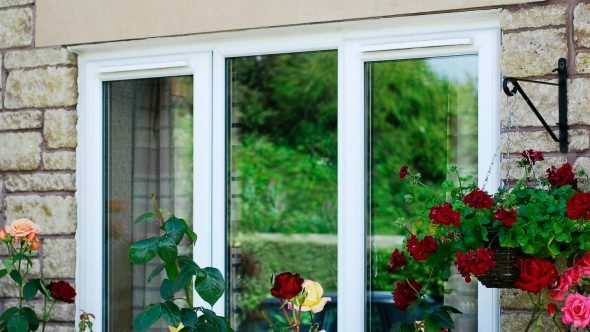 Equally established and reputable companies, they both supply durable yet affordable products that CSJ is proud to use in all of our installations. 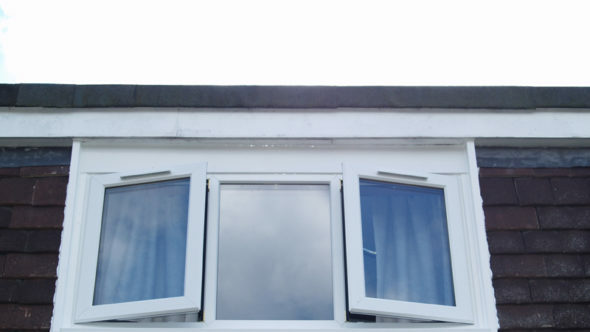 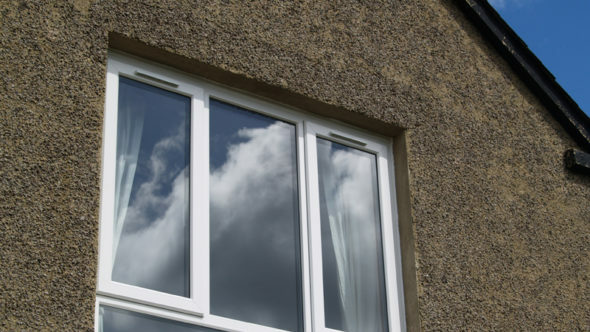 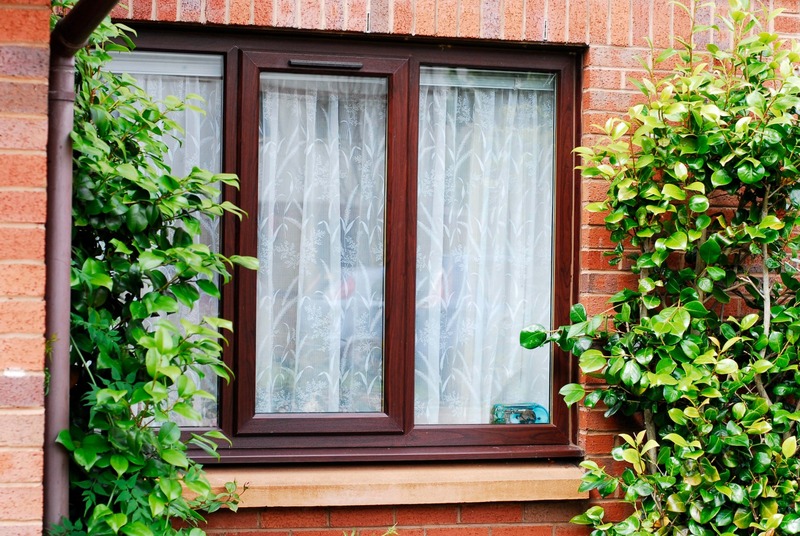 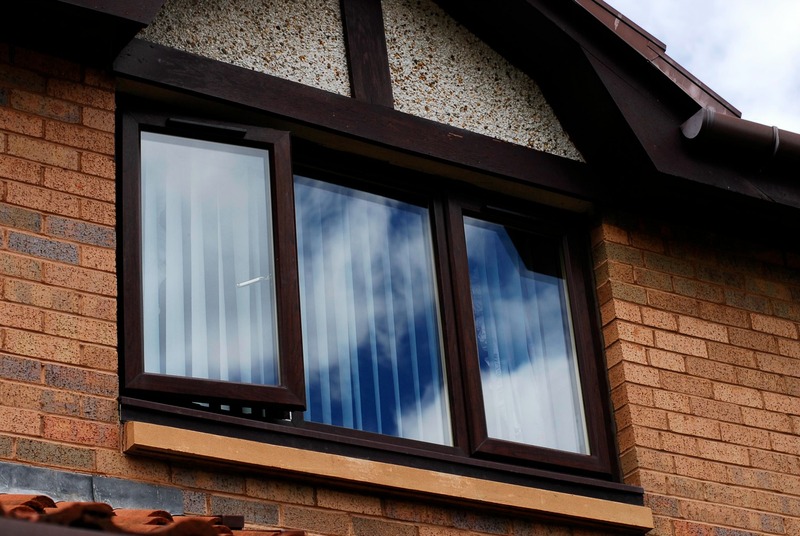 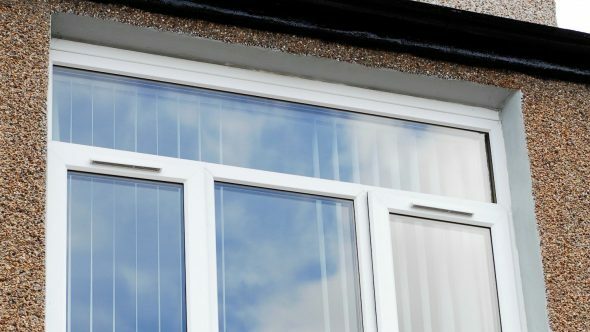 Veka offers PVCu profiles that rival all of its competitors and wins hands down. 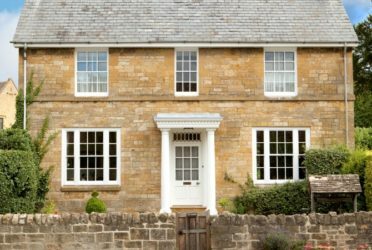 Their perfectly-balanced curves and slender sight lines create a unique appearance that blends with the character or classical architecture, but is equally at ease in the most contemporary of homes. 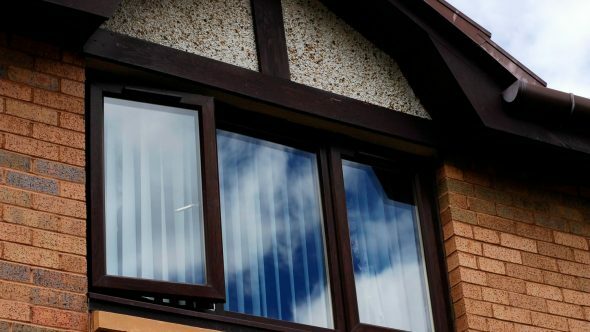 Beneath the surface lies the most technologically-advanced frame design ever created, with superior weather resistance, heat insulation and physical strength, plus a formulation using environmentally friendly compounds. 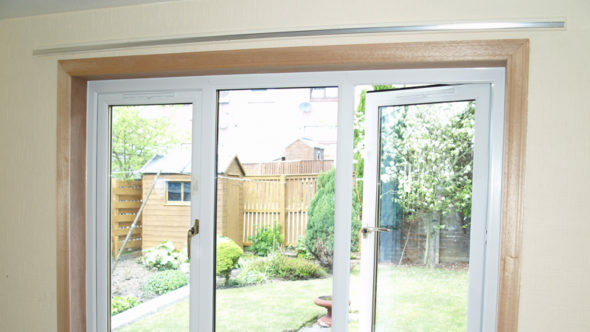 And finally, all of our frames come fully steel-reinforced as standard. 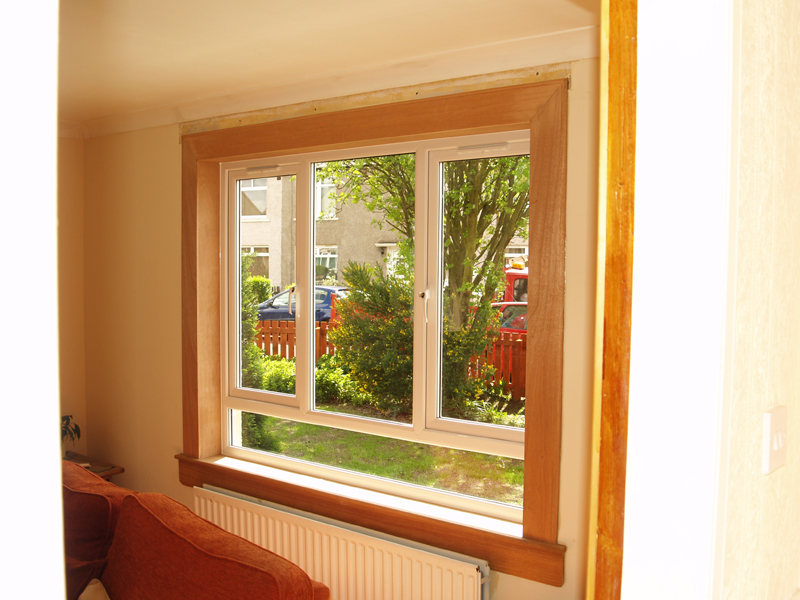 We cover the whole of Scotland! 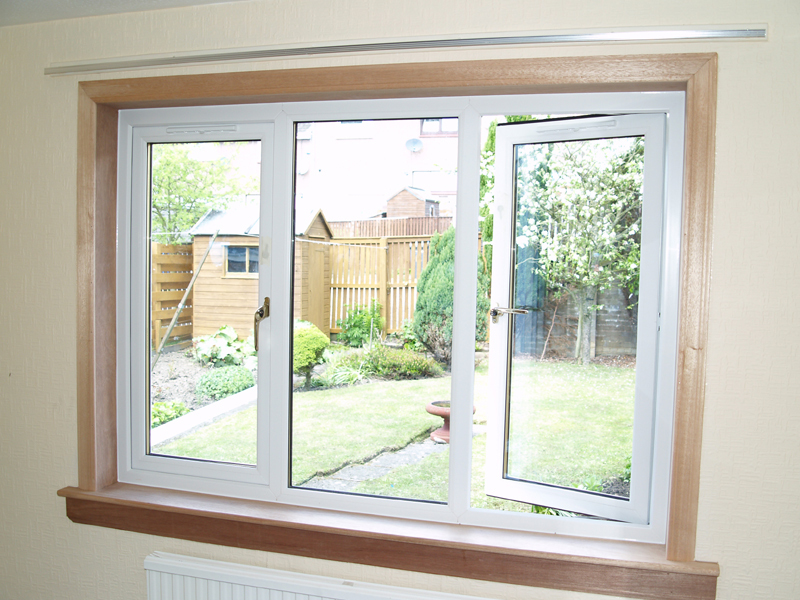 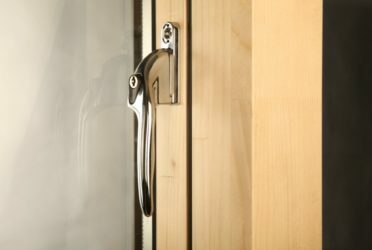 Our windows are made using the same steel reinforced profile as our doors. 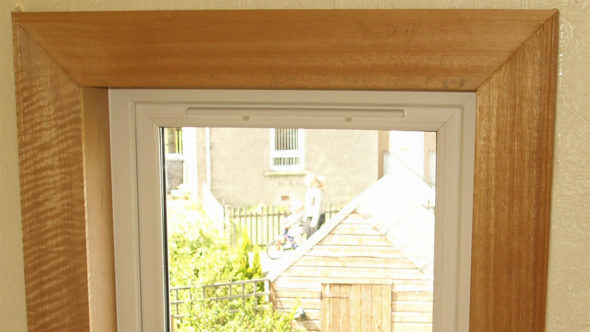 This video provides you with important technical information.